This printable Anxiety Tracker is designed to be a simple & clutterless tool to track your emotional wellbeing for the whole year round. 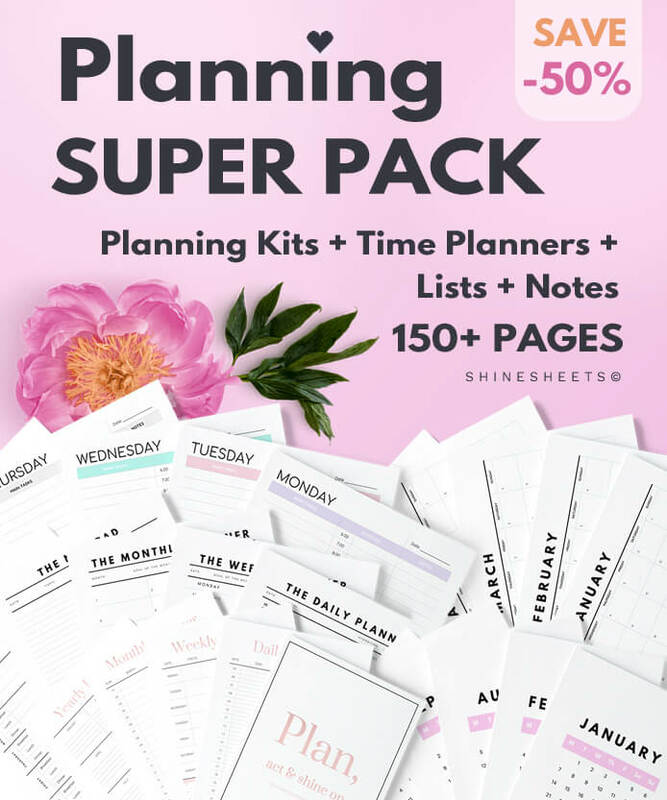 Comes in two paper sizes, ink & binder friendly. Can also be used for depression, stress or mood tracking. 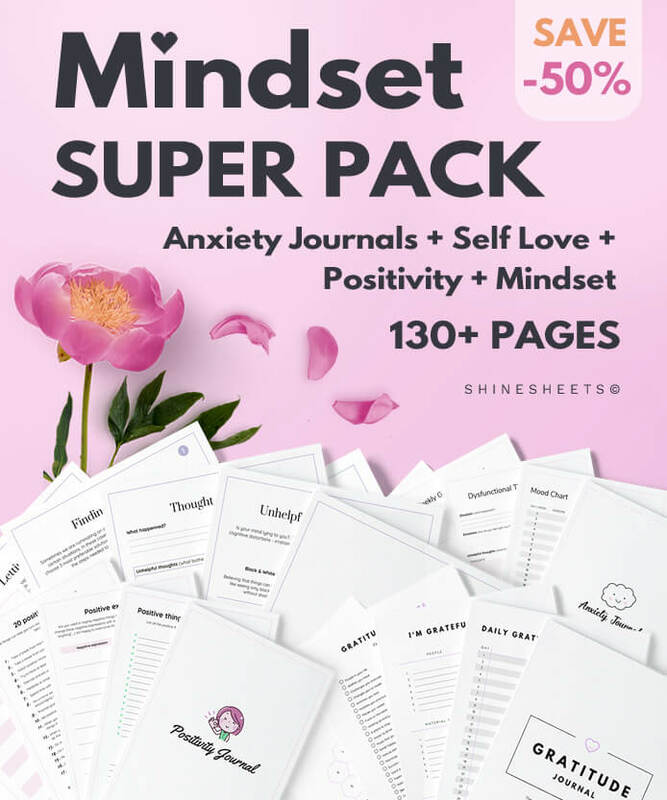 Perfectly complements anti-anxiety journals and other mental health tools by ShineSheets! 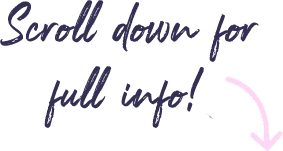 → One page lasts a whole year! 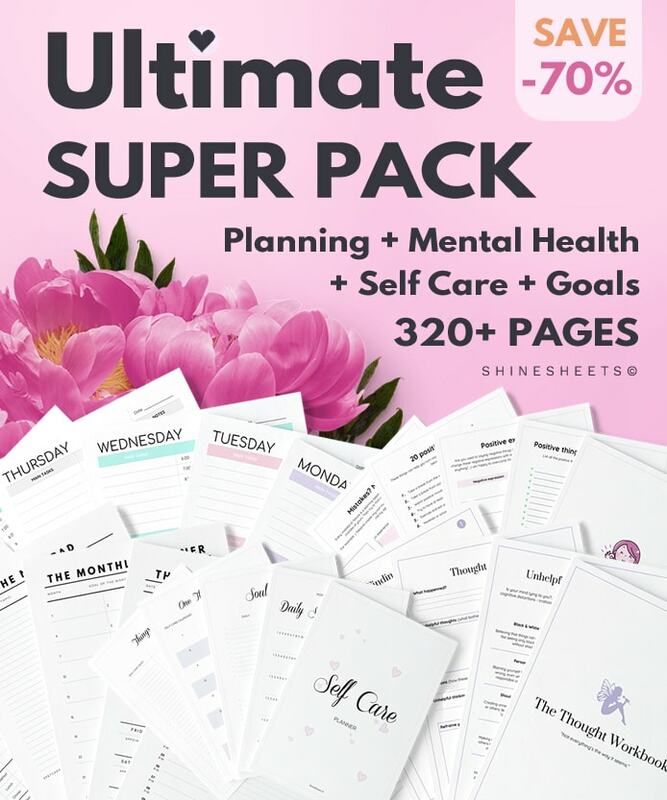 It’s a one-page layout, including all 12 months on a page, with 31 days and a totals row.